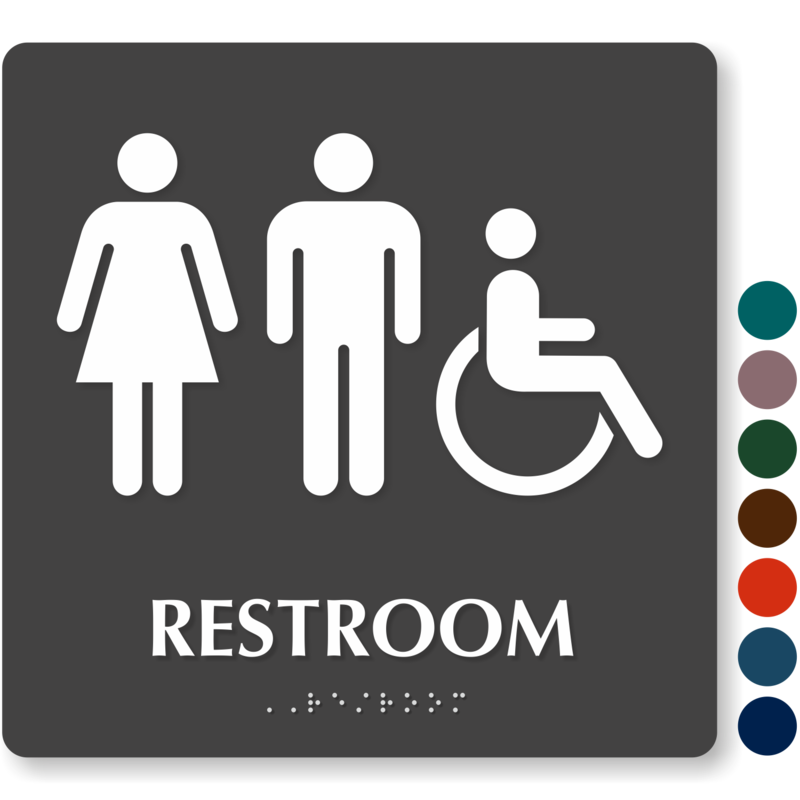 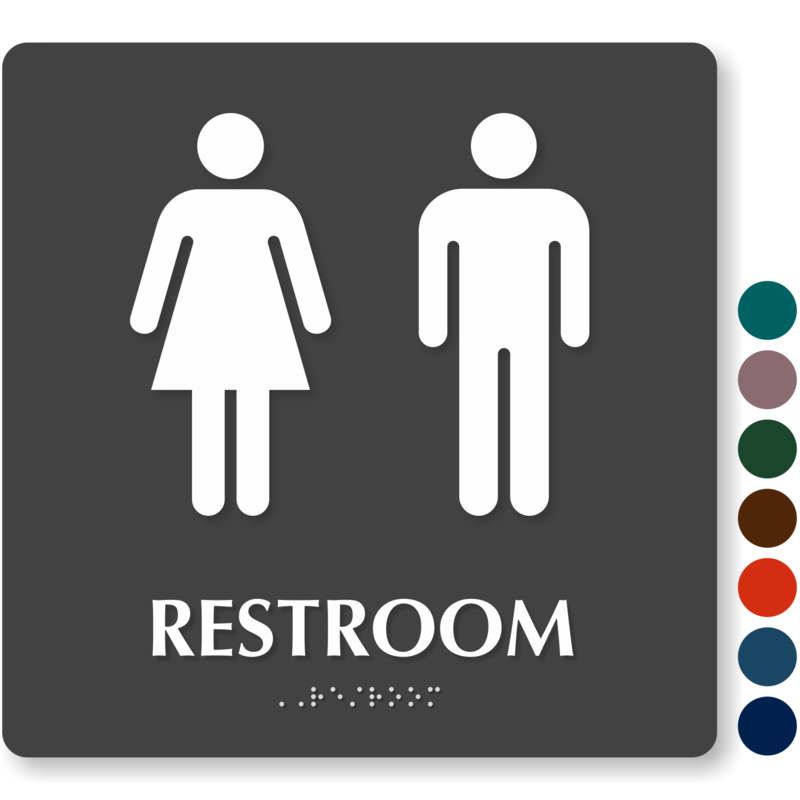 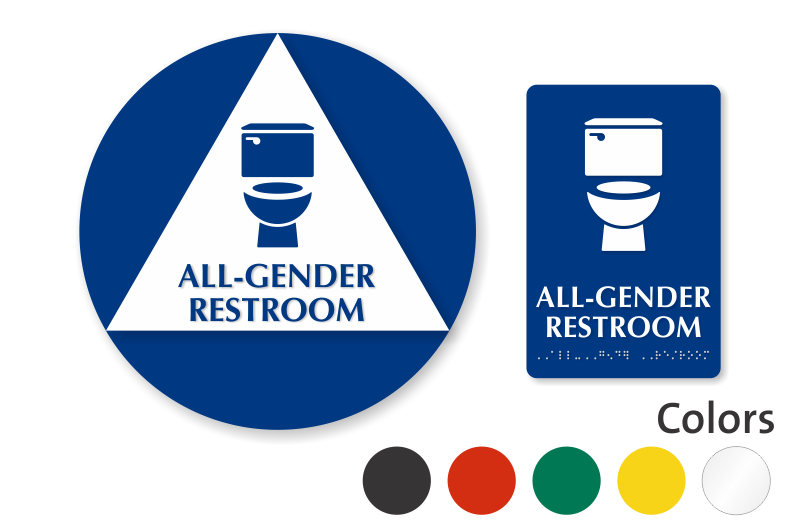 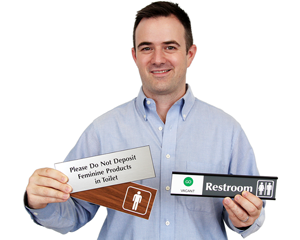 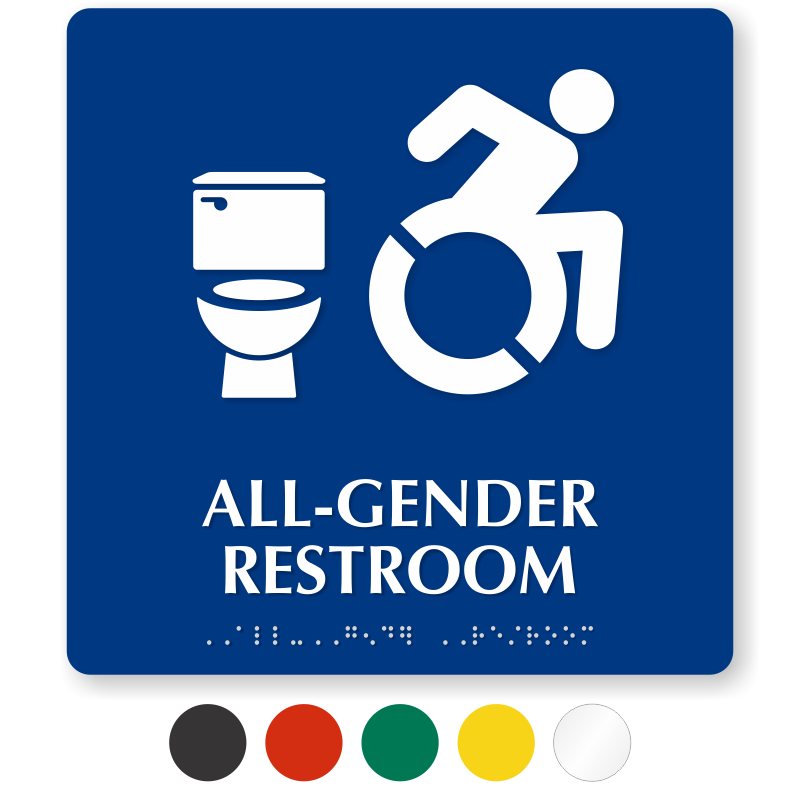 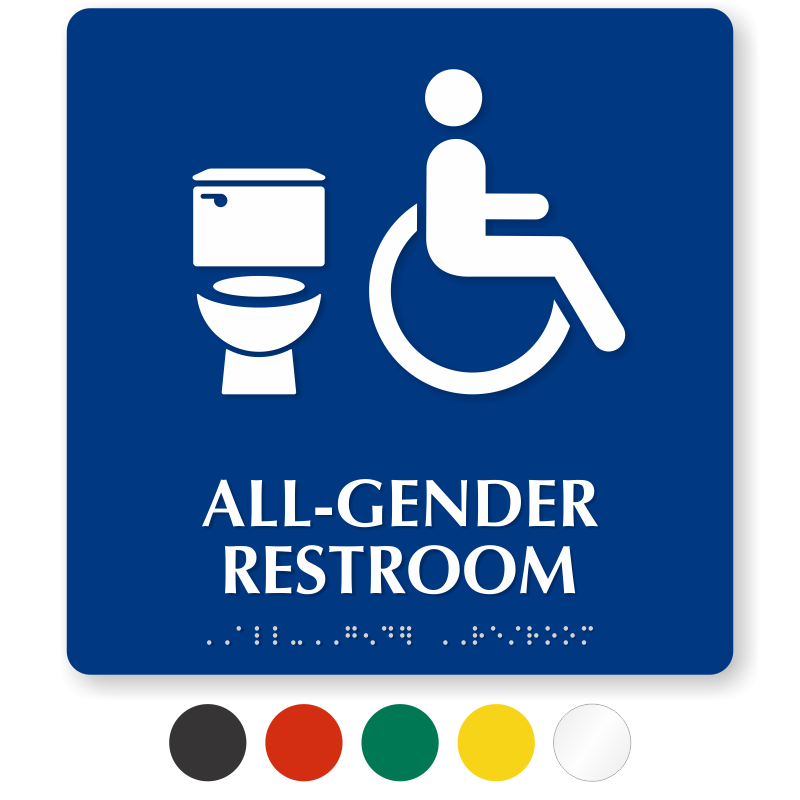 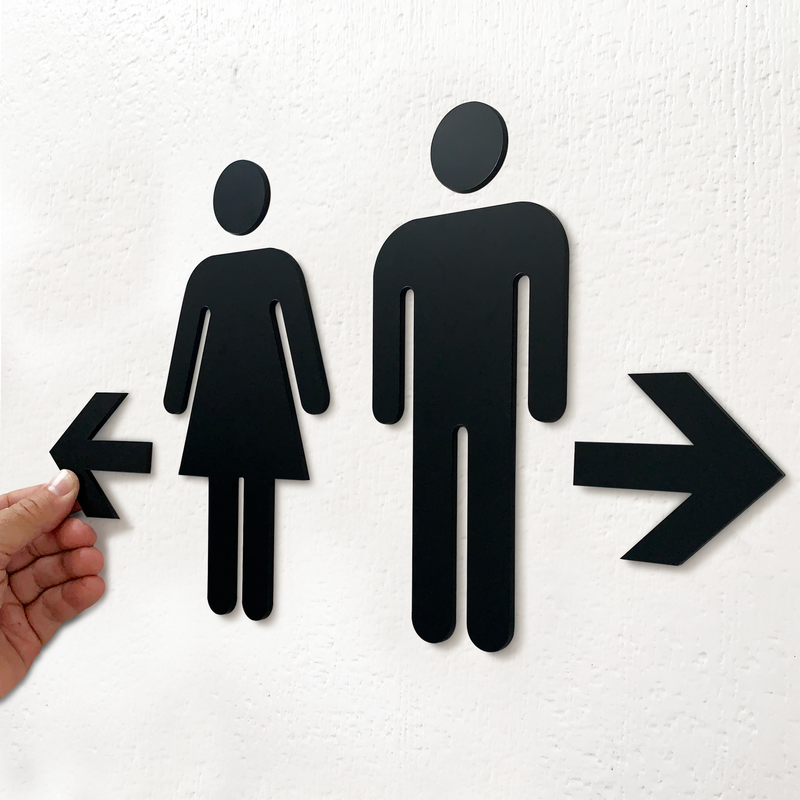 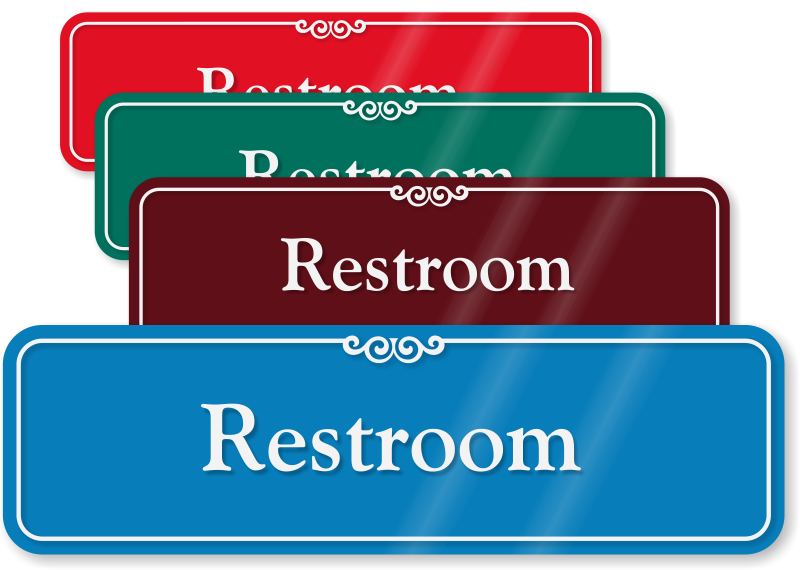 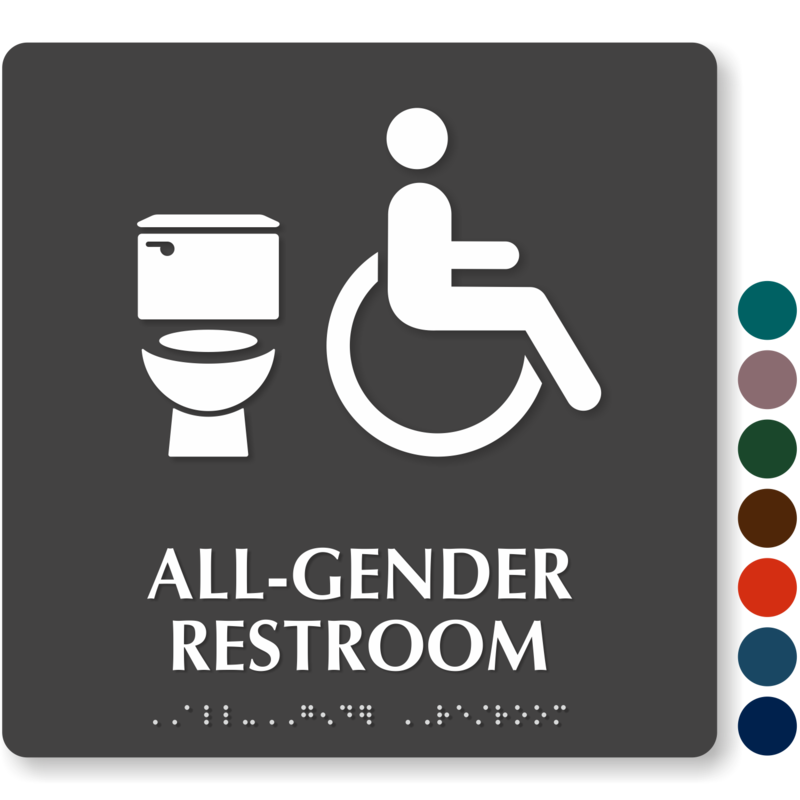 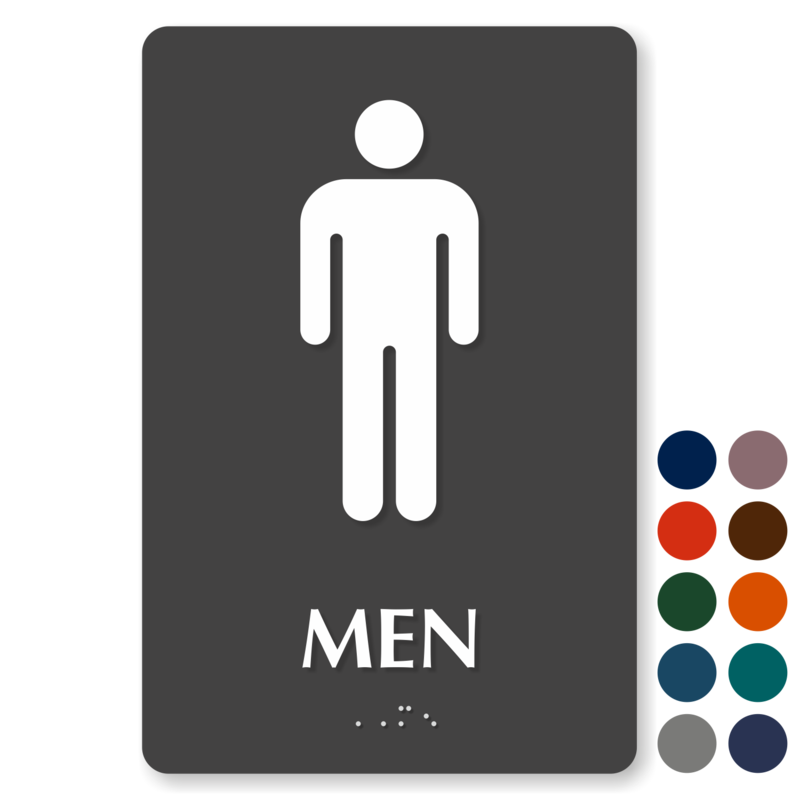 Finding a restroom in your facility shouldn’t be hard. 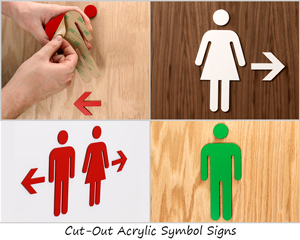 Our selection comes in a myriad of shapes, sizes, colors, and messages to help you find the perfect signage. 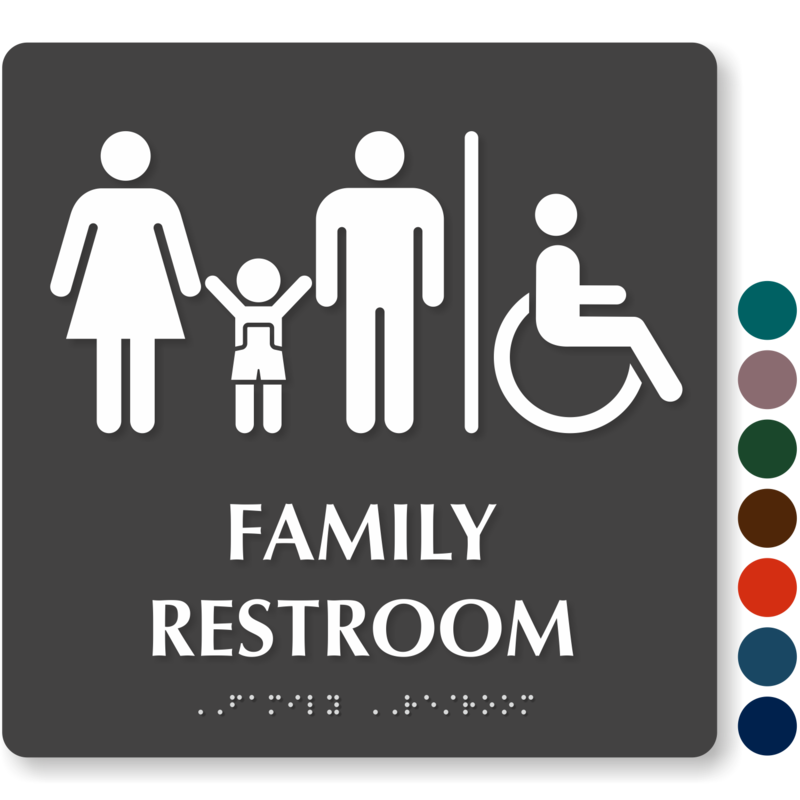 • Our designs ensure that you'll meet local building codes, federal regulations, and your own design aesthetic. • Durable products withstand fading, abrasions, water spills, and heavy traffic abuse. 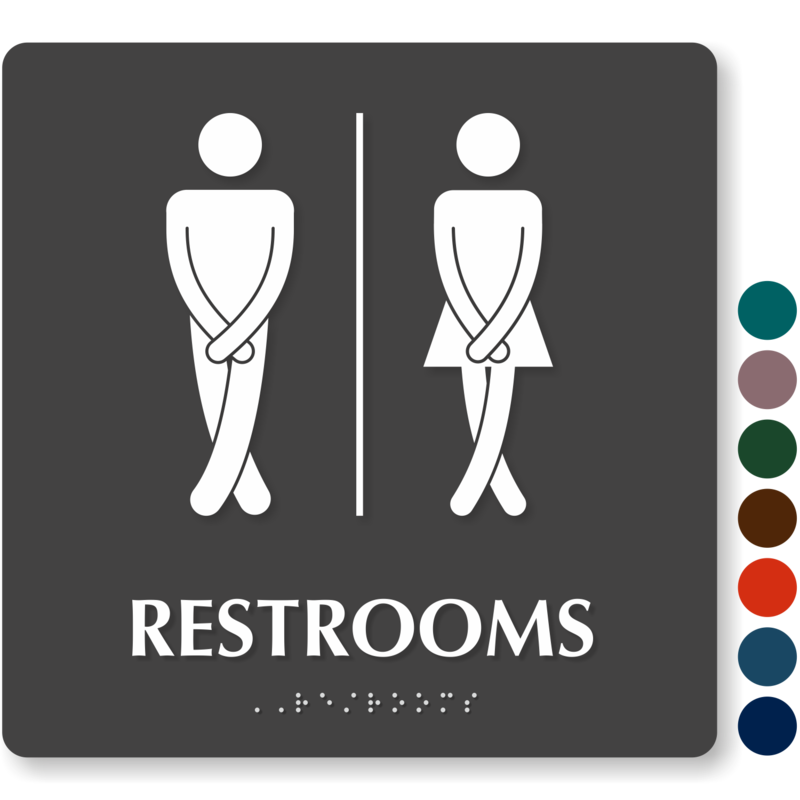 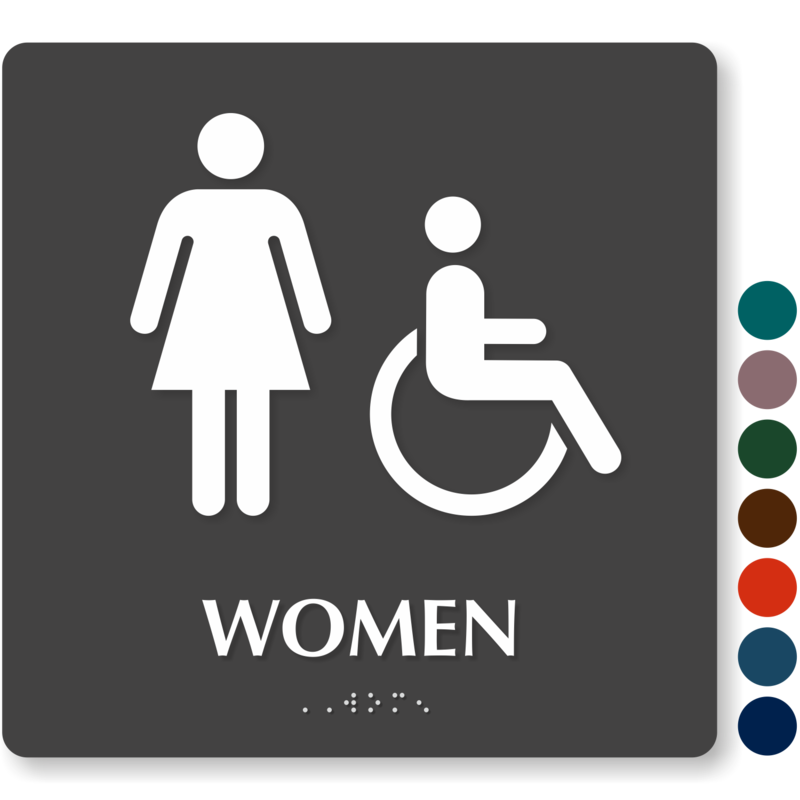 • Don't see the bathroom signs you’re looking for? 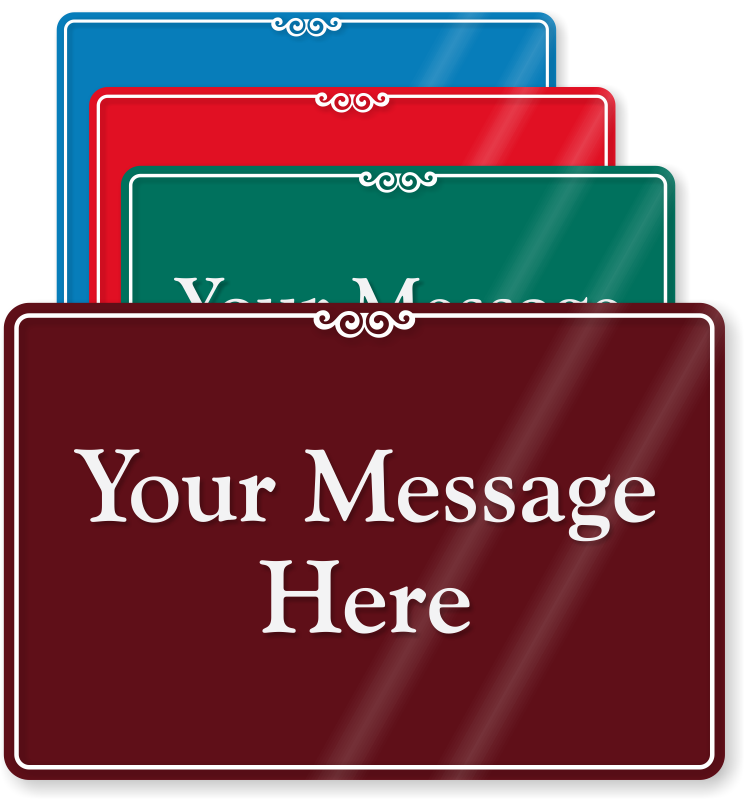 Give us a call if you need help with your order. 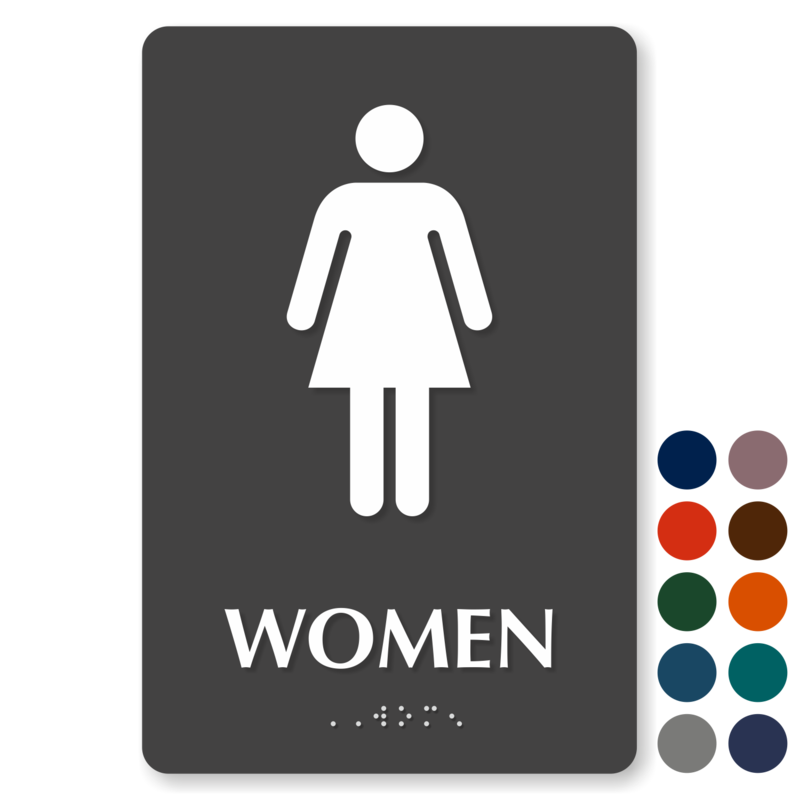 Follow the simple steps mentioned in this Hang Tag to do a breast self-exam in shower. 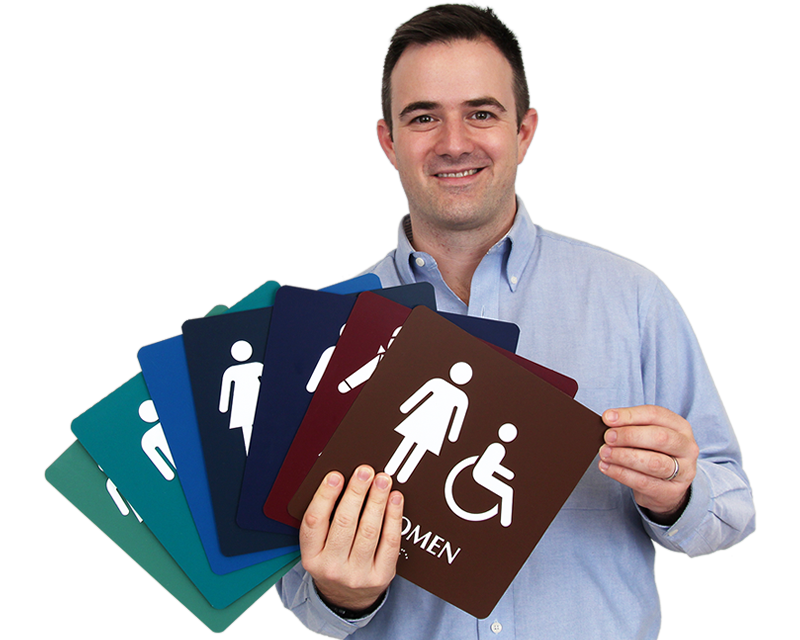 12" x 12" + 9" x 6"
It is better than I thought! These signs are very well made, well-priced, and complete with large self-adhesive dots. 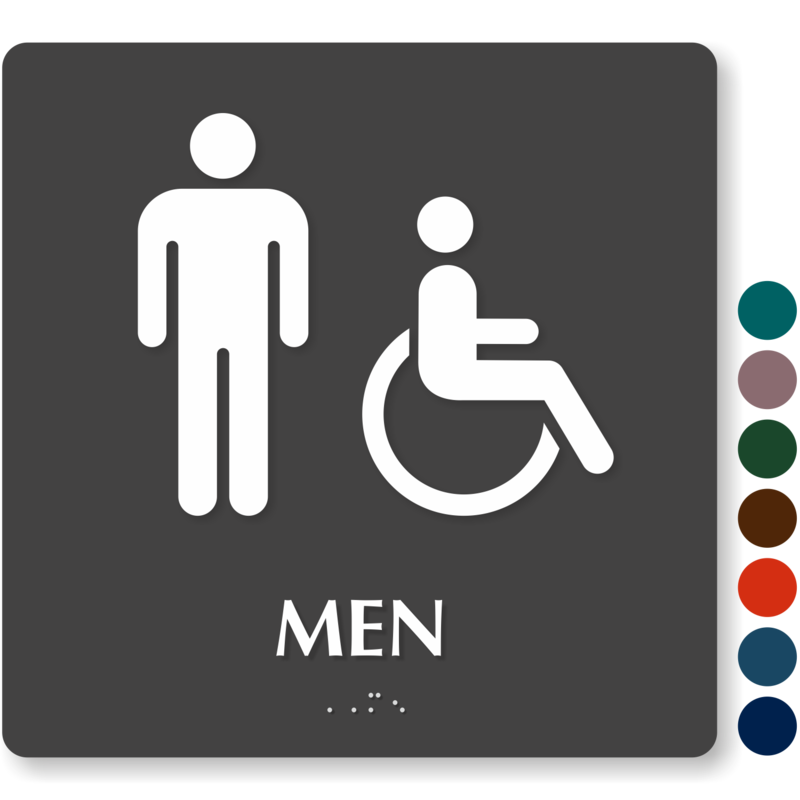 Fit our needs exactly!